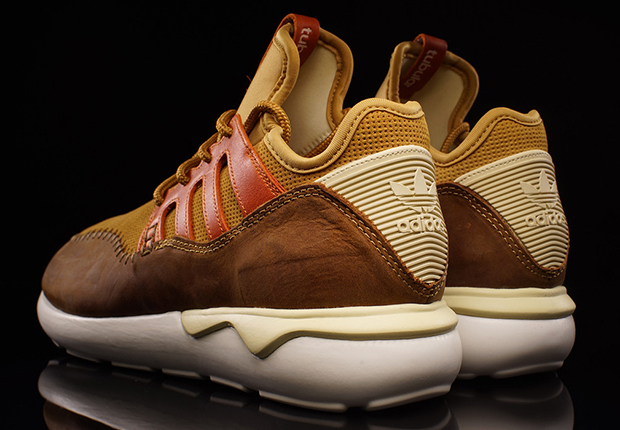 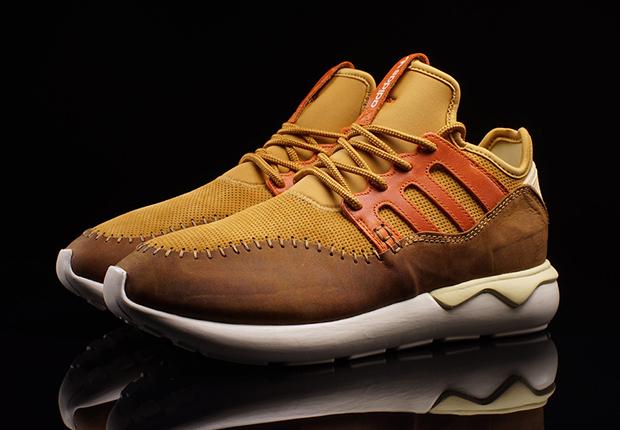 The adidas Tubular Moc Runner seems to go Southwest for this latest color scheme, featuring a desert-y palette across its premium leather upper. 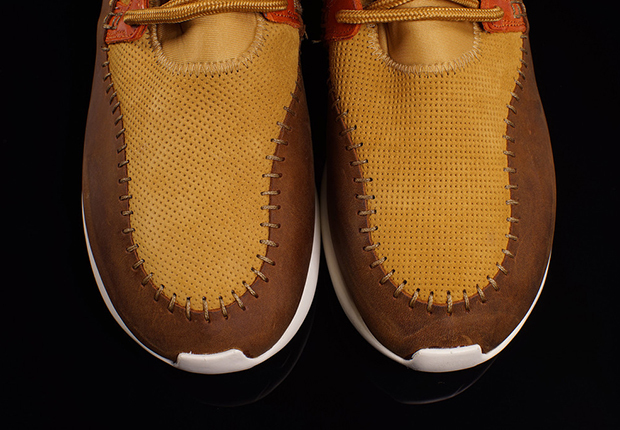 Sandy yellow perforated paneling, solid brown leather, and burnt orange accents combine for the unique moccasin-inspired take on the Tubular Runner. 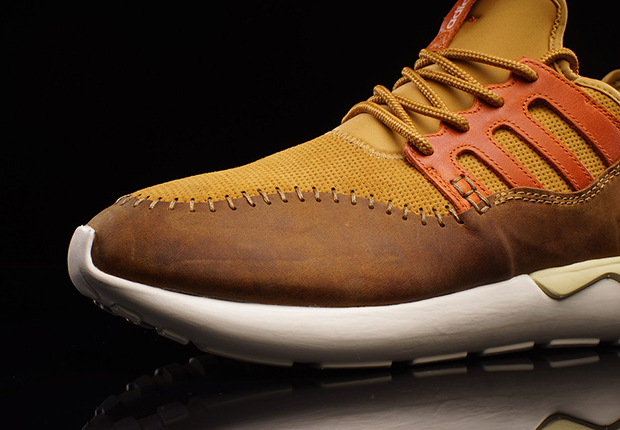 The final result is quite an appropriate aesthetic for the unique silhouette—and perhaps the model’s best colorway yet. 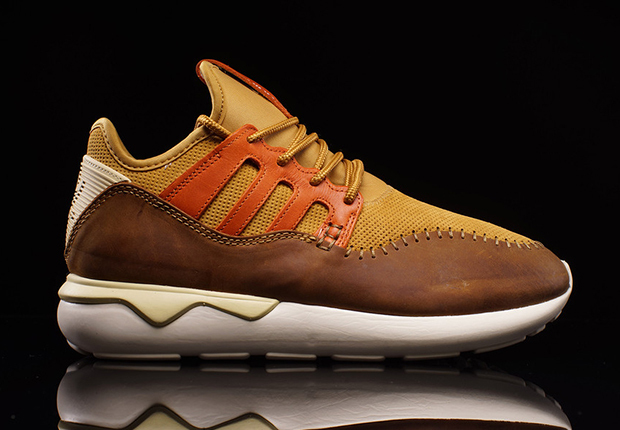 You can add this Tubular Moc Runner to your summer rotation now by picking them up from select adidas Originals retailers like Oneness.